Toronto-based author and hip-hop artist Ian Kamau is joined by musician/composer Njo Kong Kie in this multi-faceted exploration of mental health struggles using story-telling, poetry, and visuals. The South Asian Youth (SAY) Collective presents: The Poetry Harvest! A fundraiser for Unravelling in Rhymes, a poetry and writing workshop series for women, non-binary, trans, and genderfluid folks. carte blanche presents a double launch event of both its Summer Issue 33 and its brand new Fall Issue 34, with poetry and prose from a selection of local contributors! 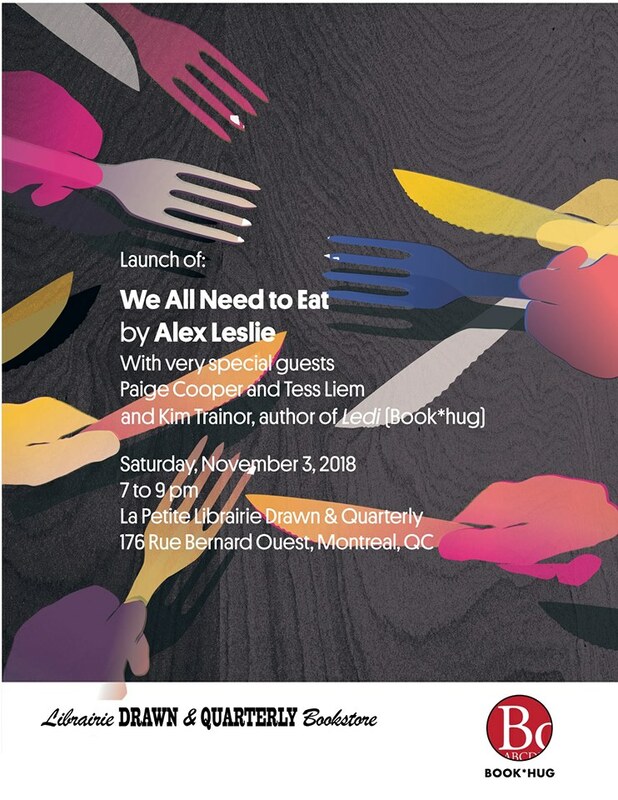 Celebrate the launch of the Fall issue of the Montreal Review of Books! The evening will feature readings by three writers: Kathy Dobson will read from her memoir Punching and Kicking: Leaving Canada’s Toughest Neighbourhood, Melissa Bull from her short story collection The Knockoff Eclipse, and Lori Weber from her YA short story collection Deep Girls. More info here | Kafein, 1429A Bishop St. Throw Poetry Collective | November SLAM- Featuring Rabbit Richards! 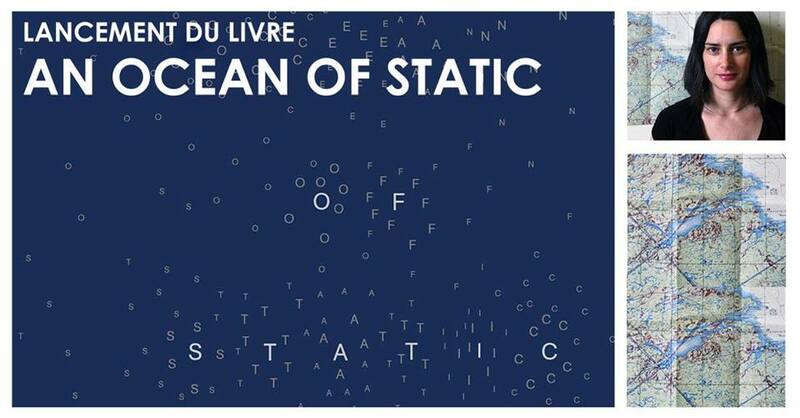 A fleeting encounter between poetry and dance in an atmospheric scenography entitled Atmospheres conceived by the Topological Media Lab (TML) and presented in their research-creation laboratory at Concordia University. DOORS will be open just before 7pm. A collaborative multilingual event showcasing poetry in English, Arabic, Korean, Creole, Spanish, French, Innu-aimun, Italian, Occitan, Persian, Portuguese, and Wolof…on one stage! The Quebec premiere of ‘Moving Pictures and Borders’ – an astounding collaborative digital project that has seen poets and film-makers from Quebec, England, South Africa, Croatia, Trinidad & Tobago, and Bangladesh work together in 2018 across artform and language to produce six original filmpoems. Argo Bookshop, 1915 St-Catherine St. W. | More event info here. ​Four poets perform an interwoven, responsive reading, answering and echoing one another’s work. Poésie Flamenco is a multilingual poetry dancing! The performance will take you on a journey into the poetry of flamenco and — with surprise guest Montreal poets — a journey into the flamenco of poetry.